Lot No. and Expiration Date can be found on pack. 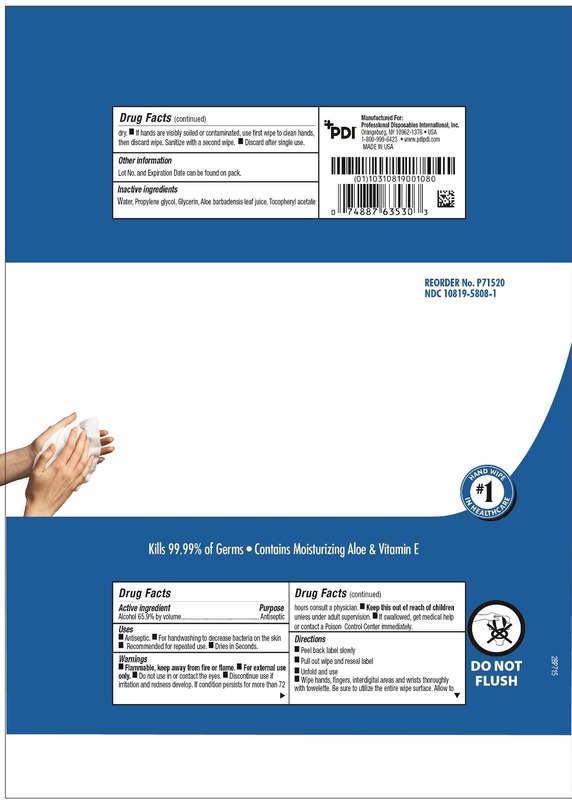 Use first wipe to clean hands, then discard wipe. 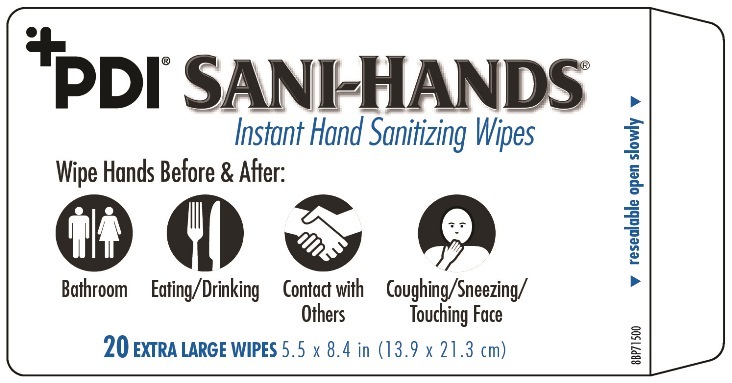 Sanitize with a second wipe.